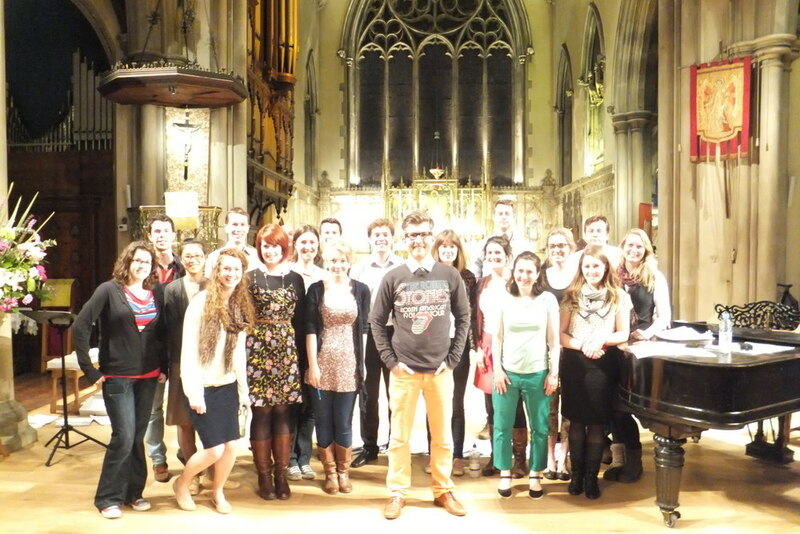 This week we had the absolute pleasure of teaming up again with long-term Friend Of Voce Gareth Malone and some of his pals from Decca. And that, sadly, is all we can say for now! 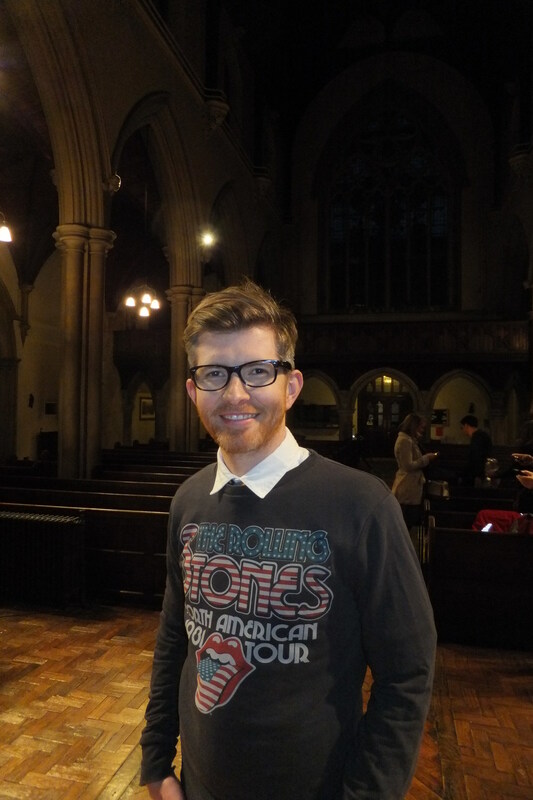 Needless to say, Gareth has some super-exciting projects in the pipeline and we were EXTREMELY pleased to help out. Make sure you keep an eye on his - and our - Twitter feed for all the latest gossip. 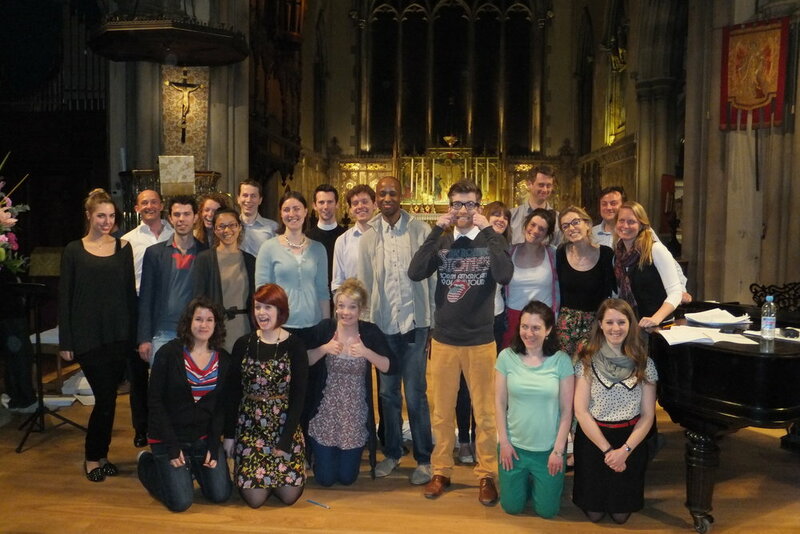 Voce was hanging out with Gareth & Chums plus MD Suzi Digby and guest MD Ken Burton at our regular rehearsal venue, St Gabriel's Pimlico, in April 2013.